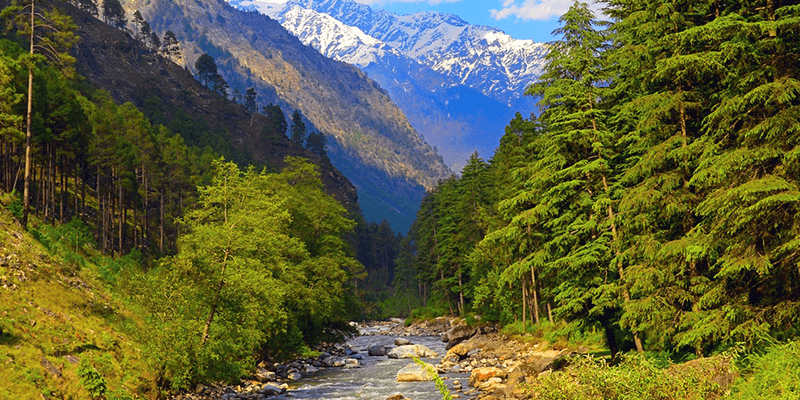 Malana, a small beautiful village in the Parvati Valley of Himachal Pradesh, needs no introduction. 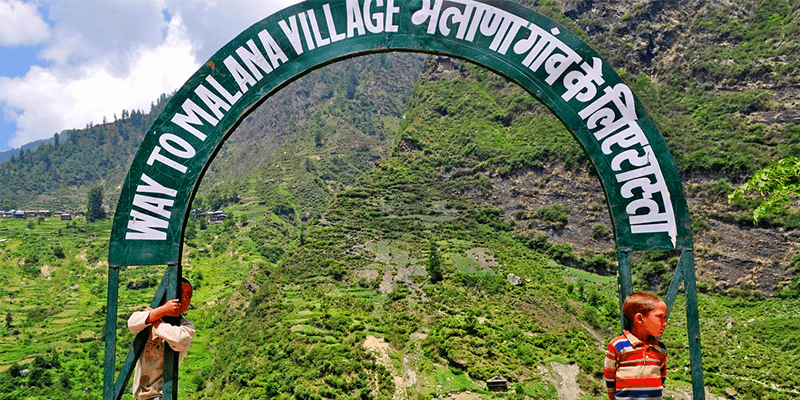 Make a quick search on Google and you will understand what Malana village is infamous for – Malana Cream. It is coveted as the city where you get the best hashish in the world! But there is more to this picturesque village than the Malana hash. 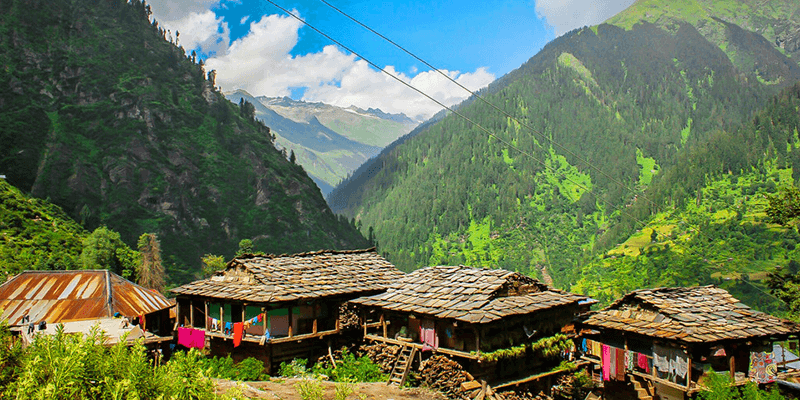 Situated at an altitude of 3,029 M, Malana is one of the most beautiful villages in India. It is surrounded on all sides by the snow-capped Chandrakhani and Deo Tibba mountains. But the village is shrouded in many mysteries. And these mysteries arise from the secrets kept by the villagers. 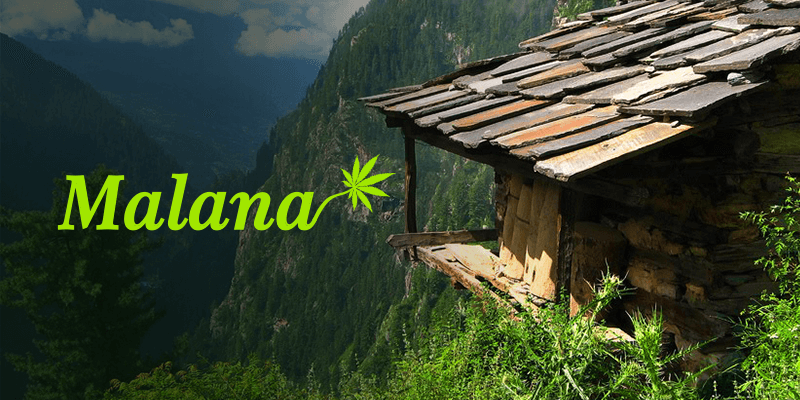 Let us try to unearth some hidden secrets of the beautiful Malana village. The nearest railway station is situated at Joginder Nagar. You can book a taxi to reach Malana village. The road journey will take approximately three hours. According to the local myths, Malanese are the descendants of the Greek king, Alexander. Their dialect is partially related to the ancient Greek language. Facial features of Malanese also match with the Greek. But how did a Greek settlement exist in India, for so long? Well, as the legend has it, after the historic Battle of Hydaspes in 326 BC (between Alexander the Great and Porus), some members from Greek army decided to temporarily settle down on the banks of Beas. And Malana was the place where they started living, and some never went back! So, every Malanese considers himself/herself a Greek rather than an Indian, even today. They follow some unique Greek customs and rituals in their day to day life. Touch me not: Malanese hold their village to be the first democracy in India. They consider themselves much superior to any other race in the world. So, you cannot physically touch any of the local residents, during your visit. 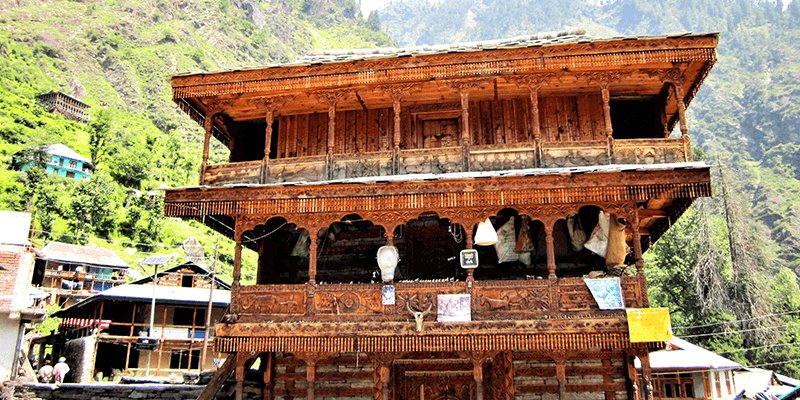 Entry Banned: One of the most beautiful structures in Malana is the wooden Lord Jamlu Dev temple. So, naturally, you would want to enter this temple and take a tour around. It is wise to brush aside any such ideas. Entry into the temple and its premises are banned for any tourist. Not only that, you can be fined heavily for touching the outside walls of this temple too! 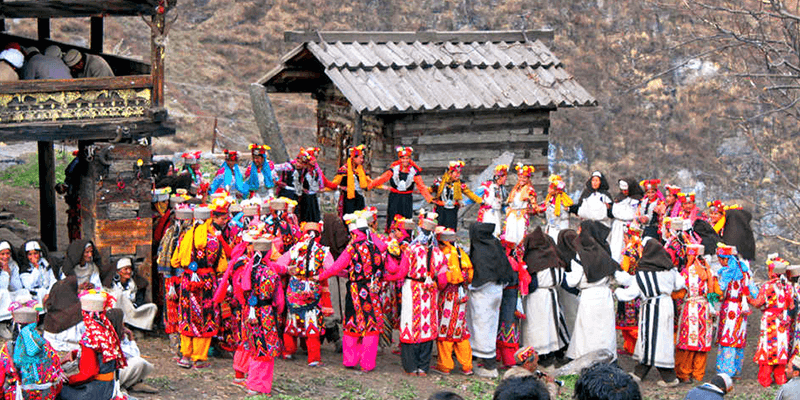 Marriage Restrictions: Girls of Malana are not allowed to marry an outsider. They have to marry within the Malana village mostly. The only exception is made for boys from nearby Rashol village. It is interesting to note that, even Rashol villagers share the Greek descent! Don’t try their dialect: Kanashi is the dialect of Malana. As mentioned before, this dialect is heavily influenced by the Greek language. As a tourist, do not get too excited when you hear villagers speak in their own dialect. For there is a heavy penalty on tourists who try to speak in Kanashi or try to imitate the speaking of villagers. No Hunting or Tree felling: Malanese considers themselves to be the Children of Mother Nature. This is why tourists cannot hunt or kill any animals in the vicinity of this village. Neither can they cut wood from the forest. A clause of this law also claims that the tourists can be fined for burning wood too! Do not Contact Police: Malanese have their own way of resolving conflicts and crimes. So, if you are facing a problem and want to contact the police it is wise to seek permission from the village law council. On failing to do so, you could be penalized by the council members. Every corner of Malana has a different story to tell. Shrouded in mystery and secrets, this strange land has been attracting a lot of tourists in the recent years. Previous articleFood delights of Bhopal, you cannot afford to miss! Wish to visit once in my life time……,.